2 Bedroom Flat For Sale in Blair Street, London for Asking Price £494,950. Beautifully finished South West facing two bedroom two bath apartment. Spacious open plan living/dining with ceiling to floor windows and large balcony. Intergrated appliances and large utility cupboard with w/d plus additional storage cupboard. Close access to development amenities. 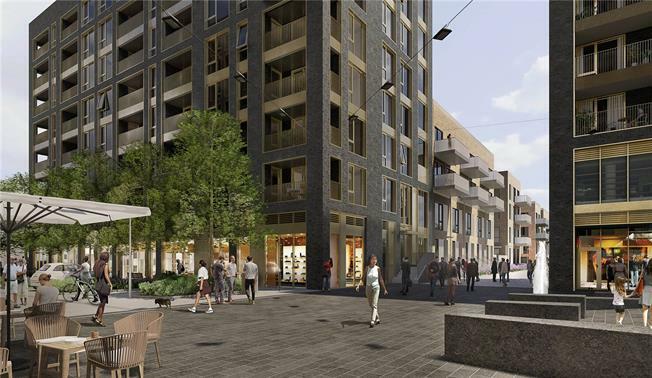 Aberfeldy Village combines a collection of stunning apartments with new shopping, healthcare and community facilities, public and green spaces. The latest phase offers a contemporary collection of stylish suites, as well as one and two bedroom apartments all finished with a high specification.